(i) Prepare for the Entrance Examination which shall be tentatively conducted from 1st weak of March 2013. 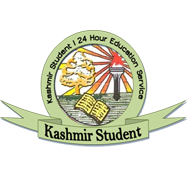 (ii) The Syllabi for Entrance Test for all courses and previous years Question Papers have been put on the official website of the University www.kashmiruniversity.net. (iii) The candidates are advised to keep all the required certificates ready well in advance especially Reserved category certificates, if applying under any Reserved Category. 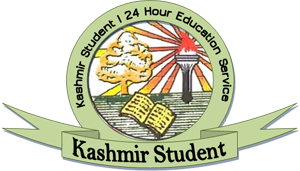 (iv) The candidates seeking admission under “Sports Category” must contact Director, Physical Education and Sports, University of Kashmir for verification of their Sports Category Certificate, well in advance. (v) It may be noted that plea “Certificate under process” will not be entertained and the forms of the candidates shall be rejected.